Jharkhand Police Recruitment 2017-2018 Application Form, 103 Scientific Assistant & Assistant Director Posts. 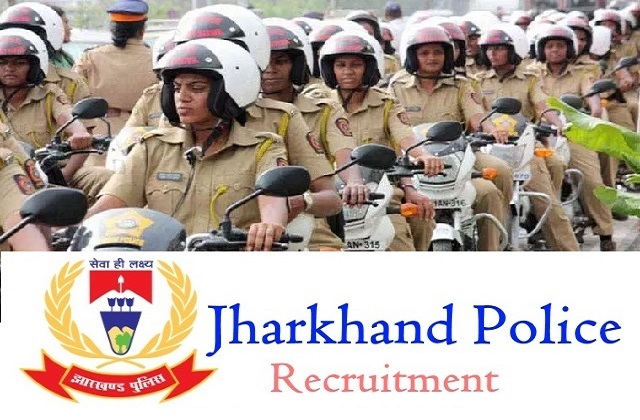 Jharkhand Police invites Walk in Interview for Candidates are requested to Download Application through Official website www.jhpolice.gov.in. Jharkhand Police Walkin Recruitment 2017 Apply Now. Jharkhand Police Syllabus, Jharkhand Police Question Paper, Jharkhand Police Walk in Date, Jharkhand Police Result Date etc. Scientific Assistant - M.Sc./ B.Sc. with 55% marks or equivalent qualification from any of the recognized Universities or Institution.